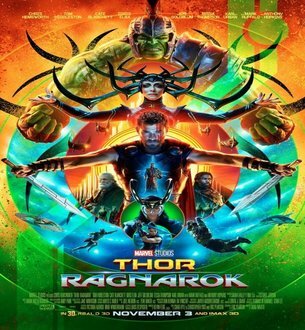 Below are Box Office Collection Report of hollywood movie 'Thor Ragnarok' With his review, budget and total box office and worldwide collection status. Thor Ragnarok is an hollywood Action, Fantasy, Sci-Fi Film of 2017. The movie lead star cast is Chris Hemsworth, Tom Hiddleston. Directed by Taika Waititi and produced by Kevin Feige. 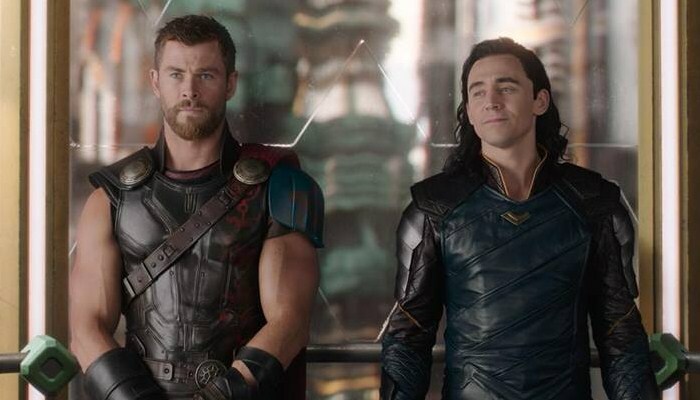 'Thor: Ragnarok' is considered to be the strongest film ever of Thor Series. This time in the film, Thor is seen not only protecting his house, but also competing with Hulk. The film has tremendous action. And Thor is seen laughing this time too. 'Thor: Ragnarok' is the 17th movie of the Marvel Cinematic Universe. This is the third film of 'Thor' series, which is based entirely on Marvel's character 'Thor'. Chris Hemsworth plays 'Thor' in the movies.